Welcome to LHH LTD (Large Holiday Houses & Little Holiday Houses). 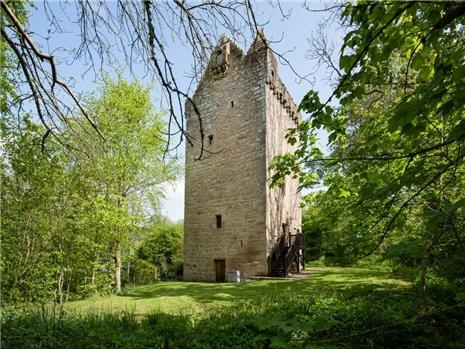 Self Catering Properties throughout Scotland. LHH LTD is a Highland based accommodation agency for some of the best holiday cottages and larger houses in Scotland. An exclusive collection of self-catering properties that cannot be rented elsewhere and that have been carefully selected for standard, location and facilities. 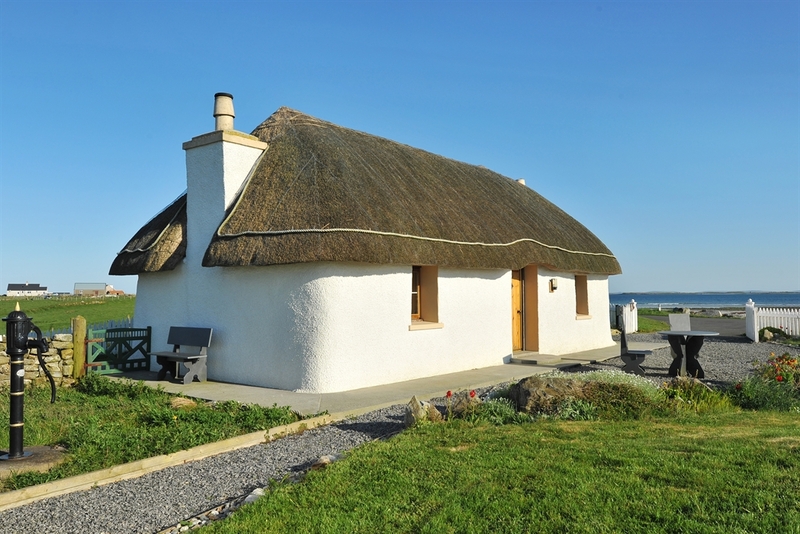 We have properties to let from the Borders to the Outer Hebrides and have visited all of them personally. Please call us if you would like us to recommend holiday houses based on your specific requirements.